A perfect house, a perfect street and a perfect neighborhood! 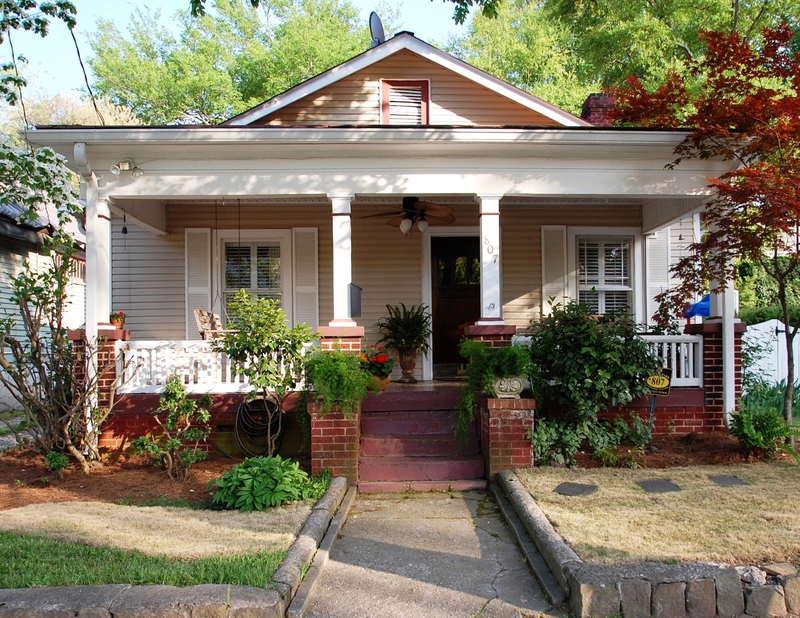 What else could you ask for, maybe for it to be completely renovated and move-in ready? Well, that has been taken care of! 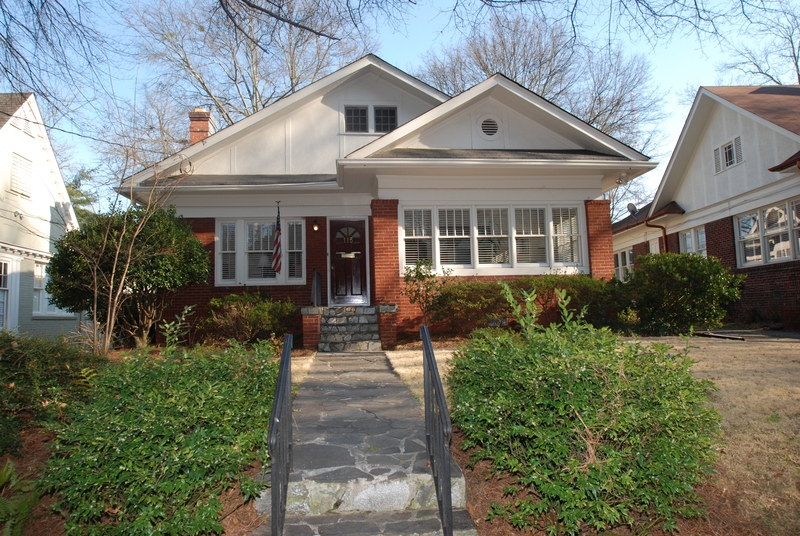 The 1945 Morningside home has been renovated so well it was featured in Atlanta Homes & Lifestyles. The home may appear small from the outside, but you will certainly see otherwise when you step through the charming green front door. The colors throughout are soothing and gently move you from room-to-room. 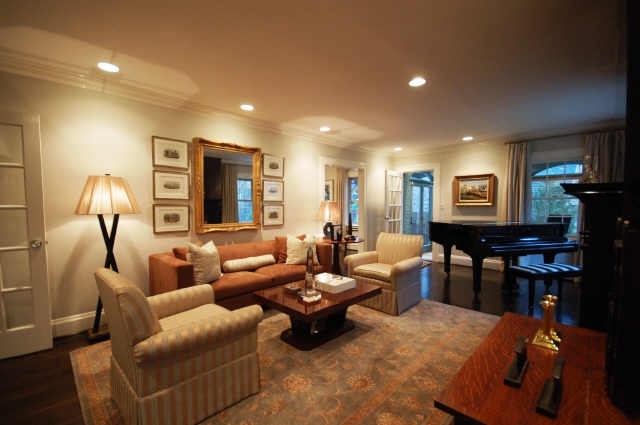 The renovation and design is a well-blended mix of classic and contemporary elements. 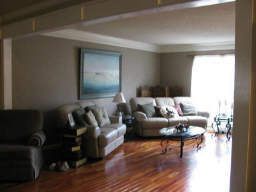 The home can be utilized as a four bedroom home or as a three bedroom with a den. The main level has a large living room, kitchen with separate dining area, two bedrooms and a sunroom that makes a great home office. 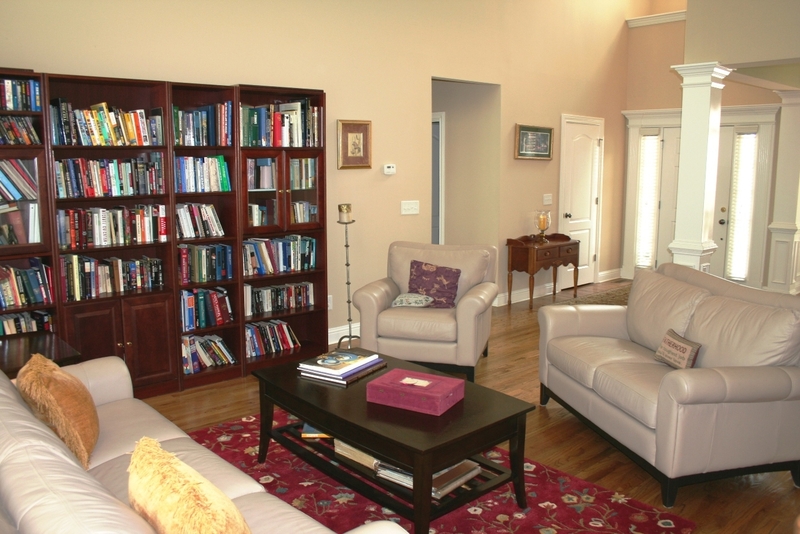 The living room has enough space for plenty of seating and the baby grand that the current owners have in the space. There are two bedrooms on the main level and two on the second level. 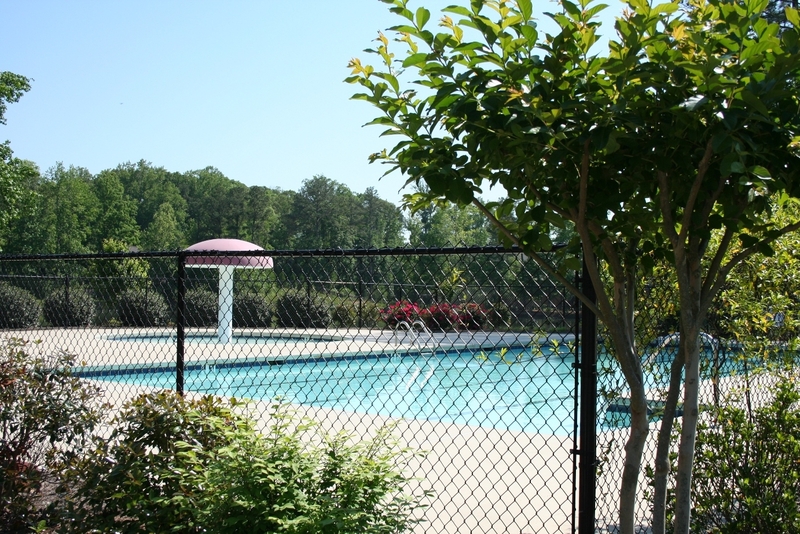 All the bedrooms are spacious with the master bedroom being somewhat larger with a private bath. The kitchen is a work of art and is an Award-Winning design by Design Galleria. Clean lines, glass front cabinetry and stainless steel appliances along side large picture windows open the space and captivate. The kitchen has abundant storage and a built-in bar or beverage station. 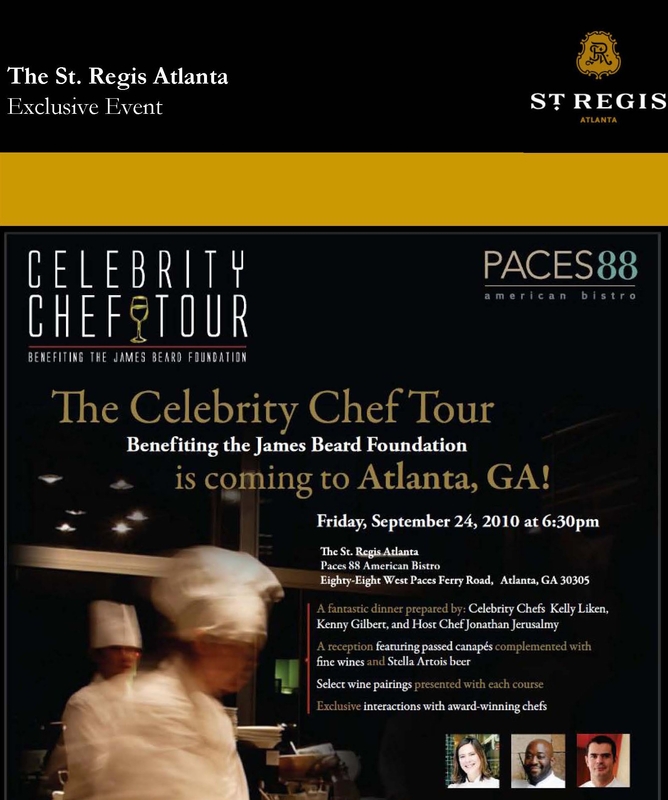 There is an eat-at bar that will make cooking and visiting with guests something you will more than look forward to. Frameless showers were utilized in the bathrooms, allowing the custom tile work to take center stage without cumbersome frames to draw the eye away. Sinks and counters follow the lead of the kitchen design and stay pure to the mixture of classic and contemporary ideals. The master bath also has a jetted tub that sits in a private alcove. The backyard has a large brick patio. Your imagination can run wild here with all the possible uses for the space. Additionally, there is off street parking for multiple cars in back. What an amazing home. It is a must see if you are looking in the Morningside area. Less than five years old and in a wonderful swim/tennis/lake community, the home at 1854 Ebenezer Farm Circle has been priced to sell! Enjoy the price of a short sale without the hassle of the bank approval process or having to do the work that is typically needed on a short sale property! It is in wonderful condition inside and out. Hardwood floors shine on the main level and set a lovely stage for dark stained cabinetry and stainless steel appliances in the kitchen. 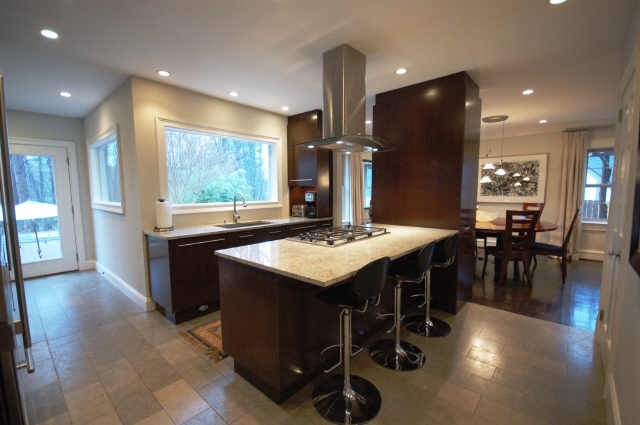 Granite covers the countertops and a raised bar adding contrasting colors to the space. The kitchen overlooks a family room and breakfast nook for easy everyday living. 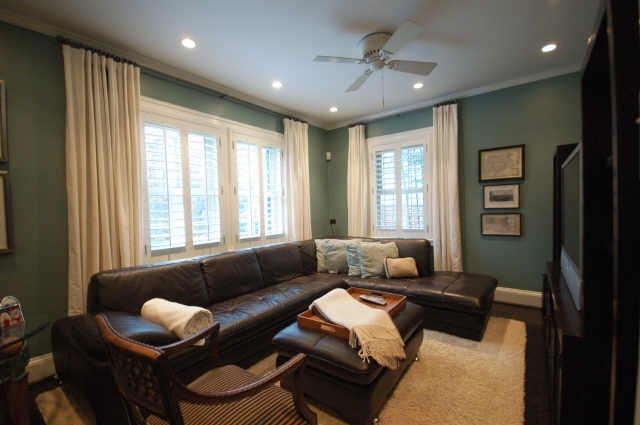 The master suite is spacious and accommodates king size furniture. 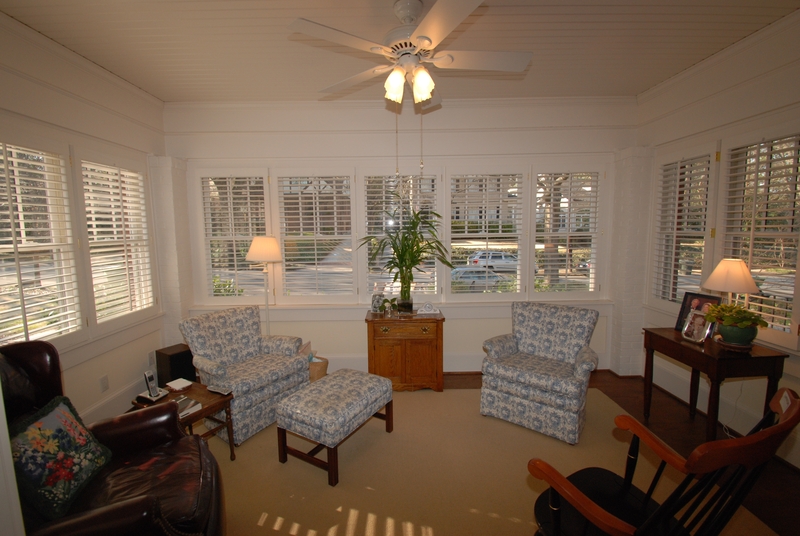 A bay window helps to add additional space for a nice reading area. The master bath has separate sinks that are divided by a seated vanity space. Of course a home with this much space has a separate jetted tub and shower, as well as a water closet. The master is on the main while you have 4 bedrooms upstairs and another bedroom in the finished terrace level. The terrace level has a full bath and additional living space. It would make a wonderful private guest suite or mini-apartment for a college student living at home. 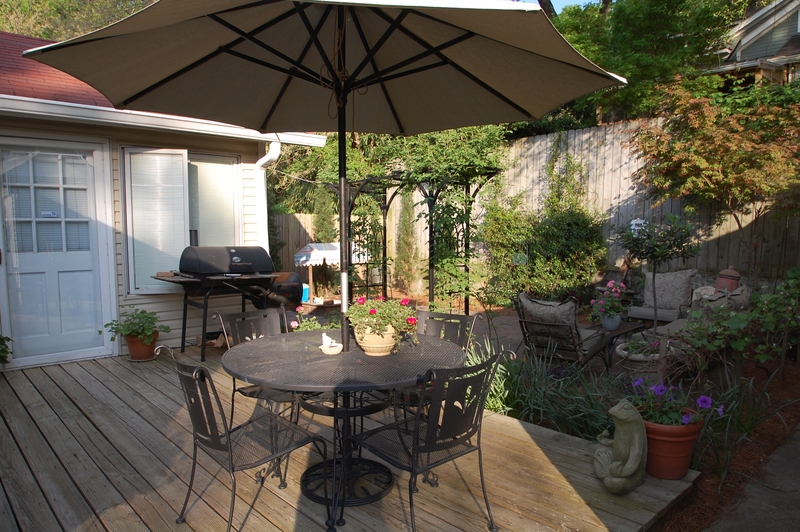 Off the main level of the house is a back deck and patio area. 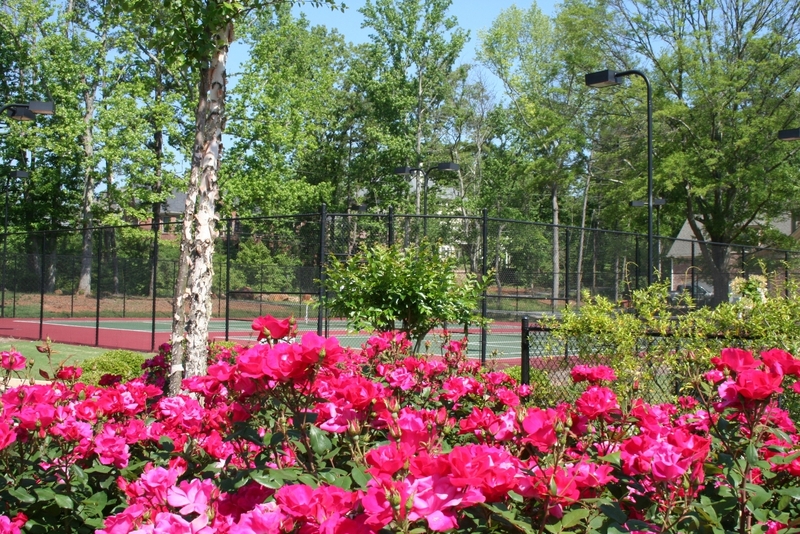 With the enjoyable weather Atlanta has year round, you will find many opportunities to use the space. 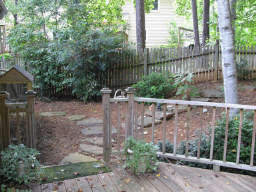 The backyard also has opportunities for a gorgeous flower garden or possibly the addition of a water feature. If you are concerned about schools, the neighborhood is located in East Cobb, where you can take advantage of a great public school system. 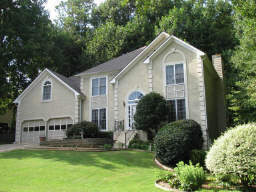 Brookwood Hills is home to some wonderful houses. 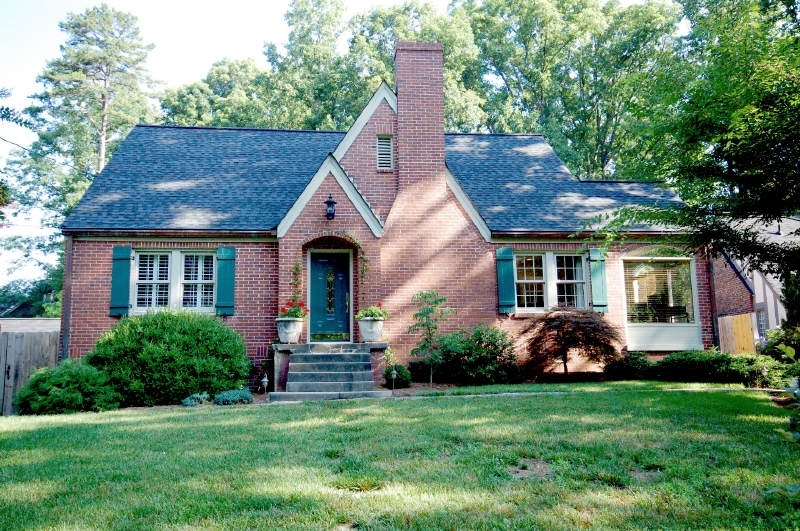 115 Huntington Road is no exception and is your opportunity to move into this fantastic neighborhood. 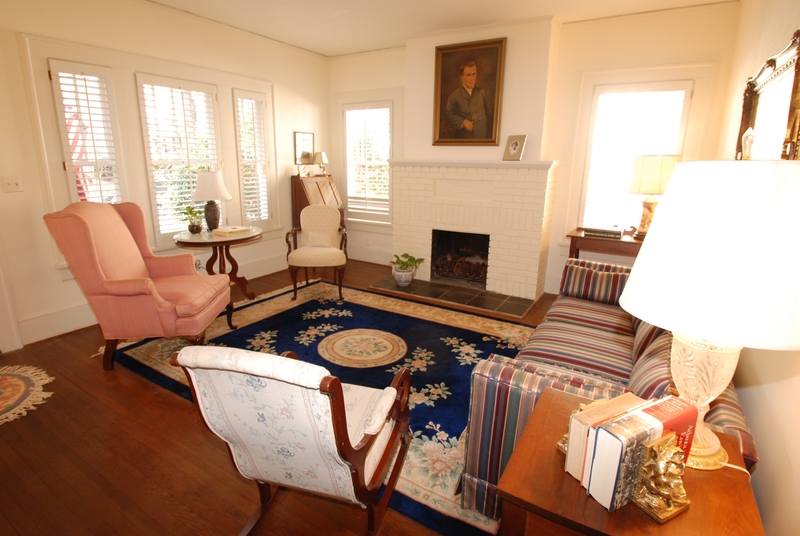 The home has been well-maintained since being built in 1925. It is just waiting for you to transform it into your perfect home. 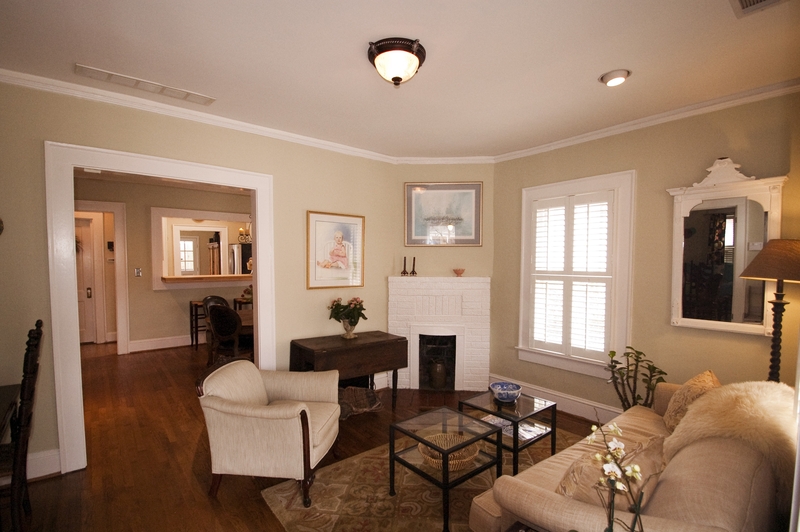 There is a roomy living room with a brick fireplace and lots of windows as you enter the house. 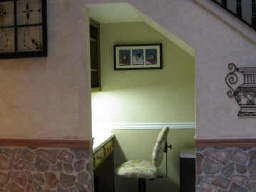 Continue through the main level and you find a separate dining room that will seat eight or more and a connecting kitchen and breakfast nook. 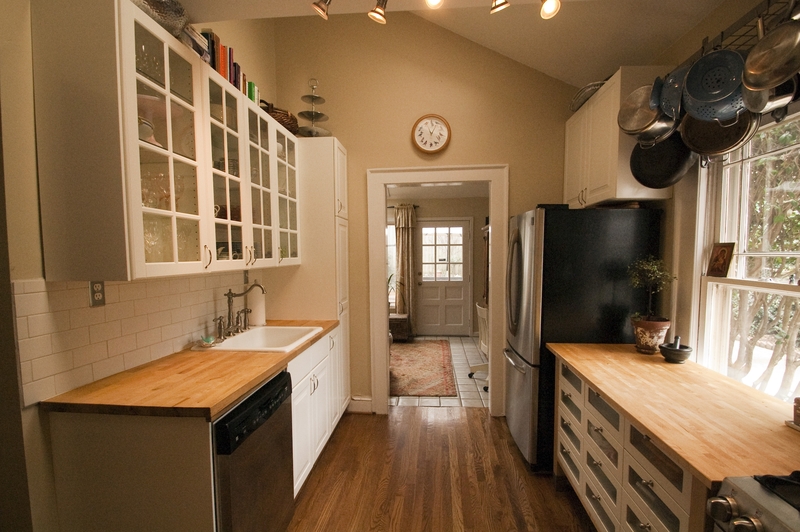 The kitchen is very spacious and has two pantries. The breakfast nook has a gorgeous built-in cabinet with glass front doors on top to showcase glassware or protect prized possessions. A shelf separates the glass front doors from closed cabinets below. This is a great addition to the room. 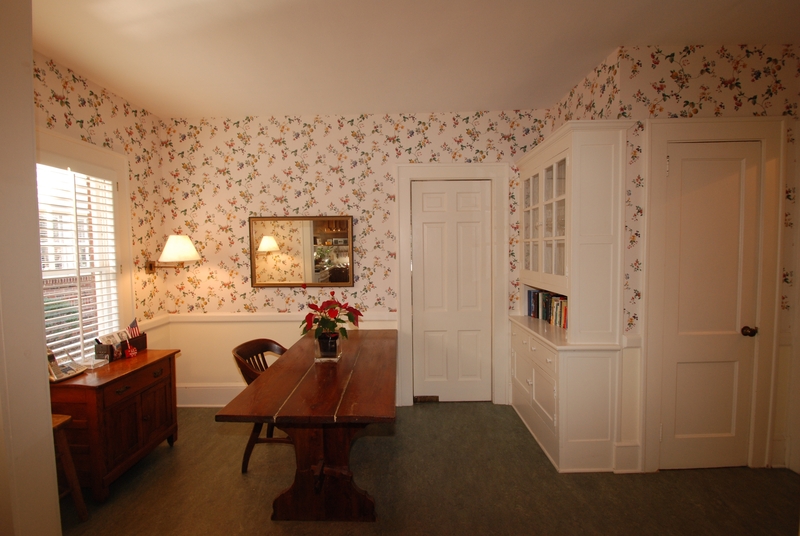 It is easy to imagine a built-in banquet tucked into the corner of the room opposite the cabinet. The three bedroom house has expansion possibilities in the attic and has a partially finished basement with a full bath. The home will be perfect in size for today and has room to grow with you over the years. A bonus of the property is side driveway that leads to a detached two car garage and parking pad in the back of the house. 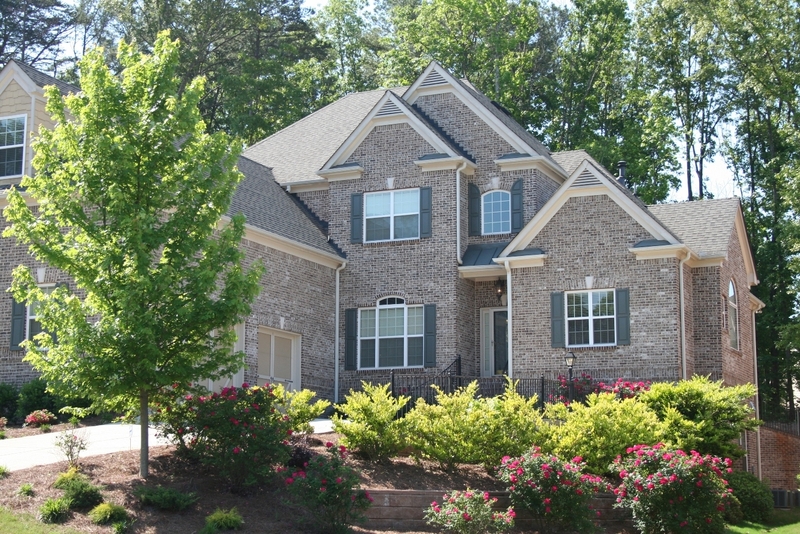 Once you visit the neighborhood and see this house you will be excited about your future here.